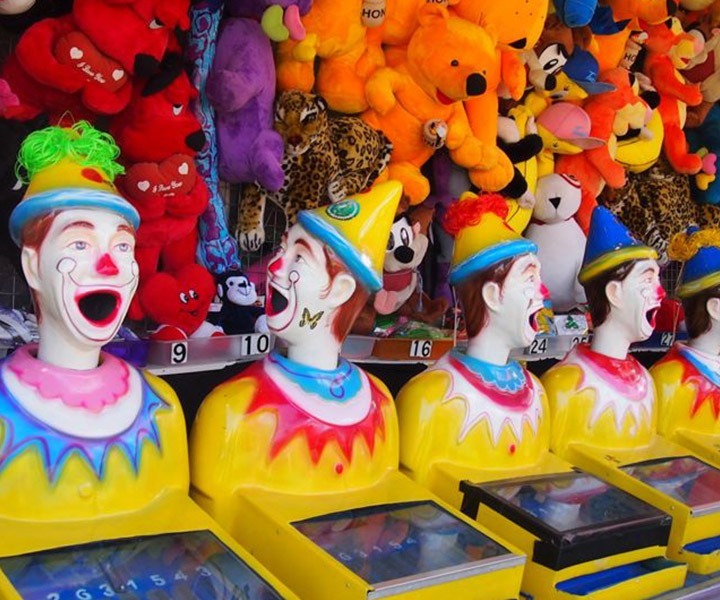 There is always something to do at NewQuay. 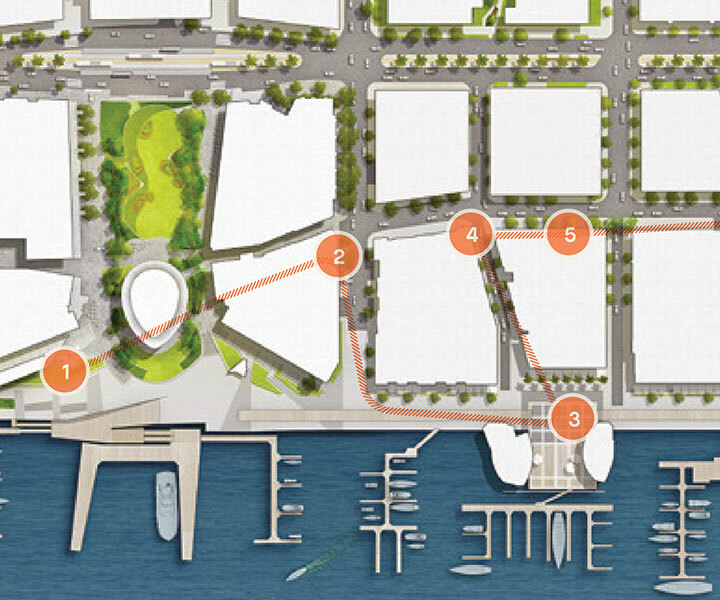 Whether it’s wandering down the waterside Promenade soaking up the spectacular views from this inner city location, or heading out for a evening footy match at Marvel Stadium. 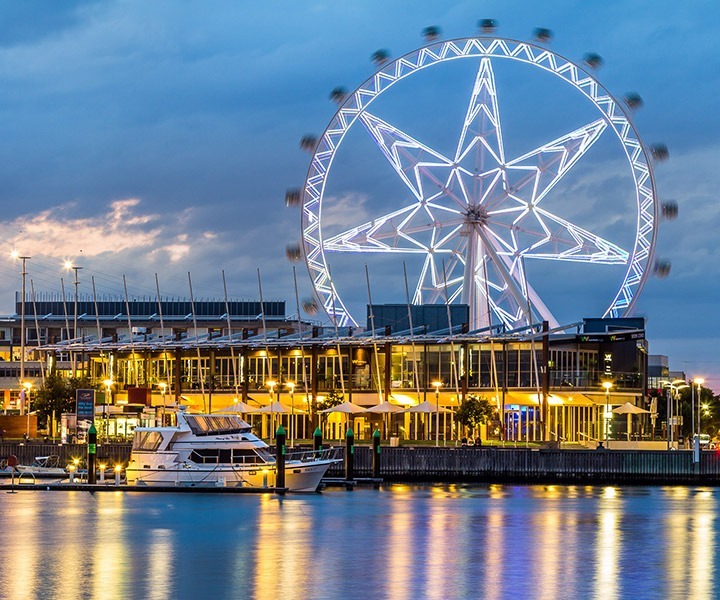 Take the family out for an active day and visit the The District Docklands or board a cabin to see Melbourne from a new angle at the Melbourne Star Observation wheel. 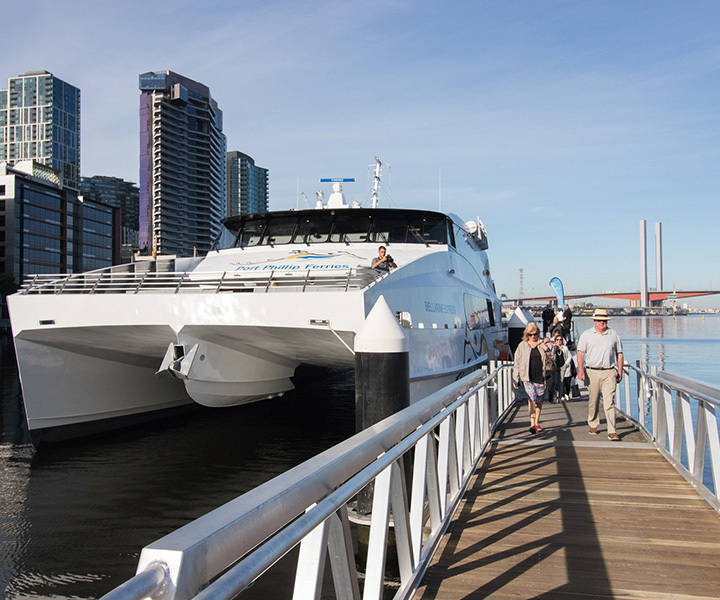 Summer holiday cruises in Melbourne, on the Yarra River. 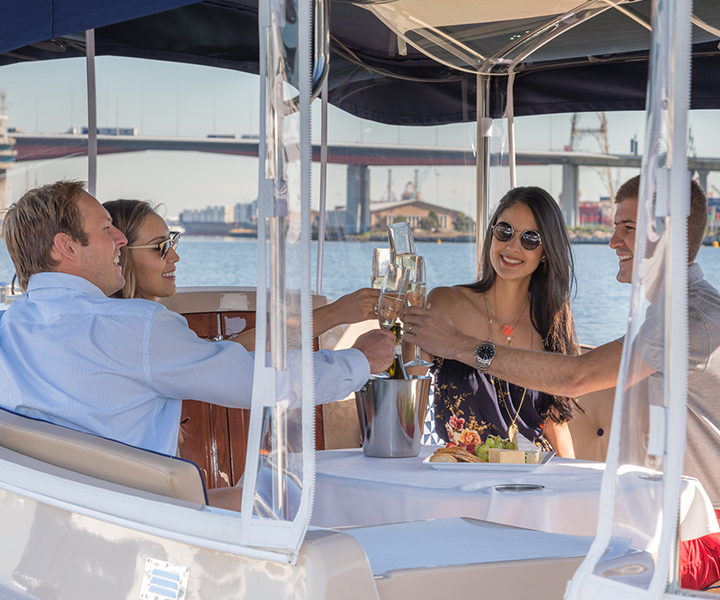 Choose from self-drive boats for hire or indulge in a luxury skippered cruise. 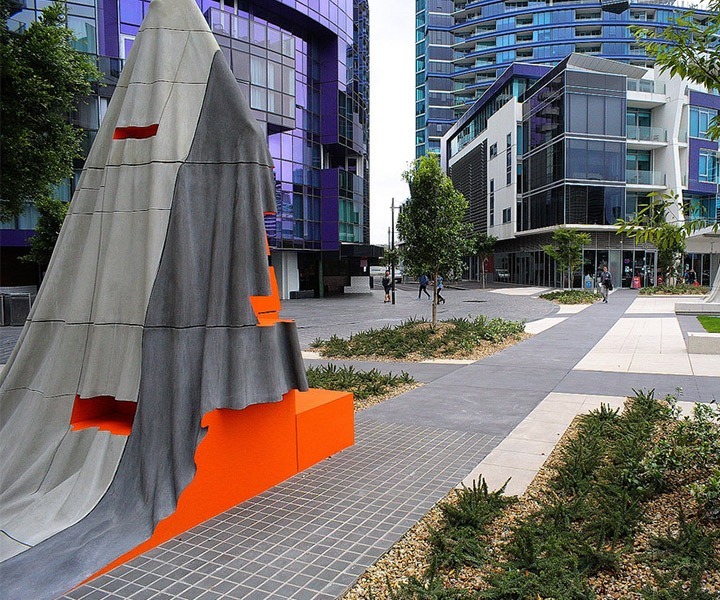 Book online, regular departures from Docklands and Southbank. Wonderland Spiegeltent is home to world class performances from comedy, acrobatics, aerial, circus to music & dance as well as a unique venue to host your next event. 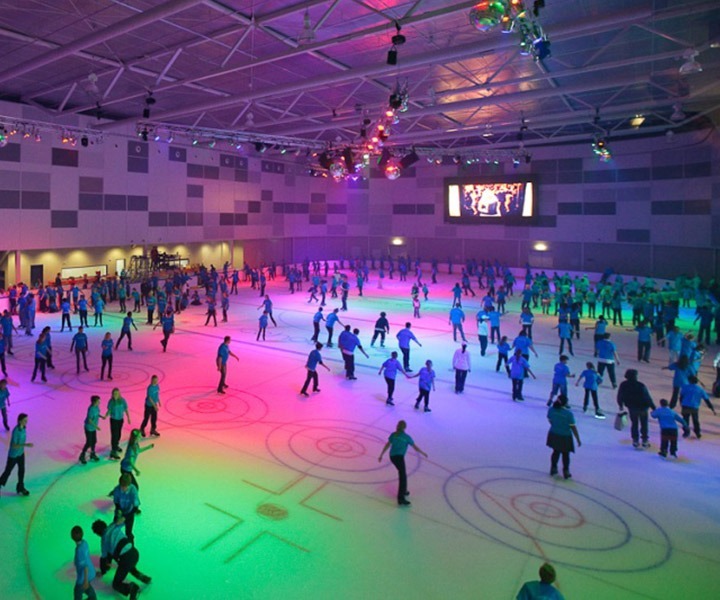 With two Olympic-sized ice rinks, Medibank Icehouse is Australia’s largest ice sports and entertainment venue. Never skated? Take a free ice-skating lesson. Melbourne Star is Australia’s only giant observation wheel. Take a flight of discovery through the Melbourne skies and see the city from a different perspective. Explore, Excite & Inspire! 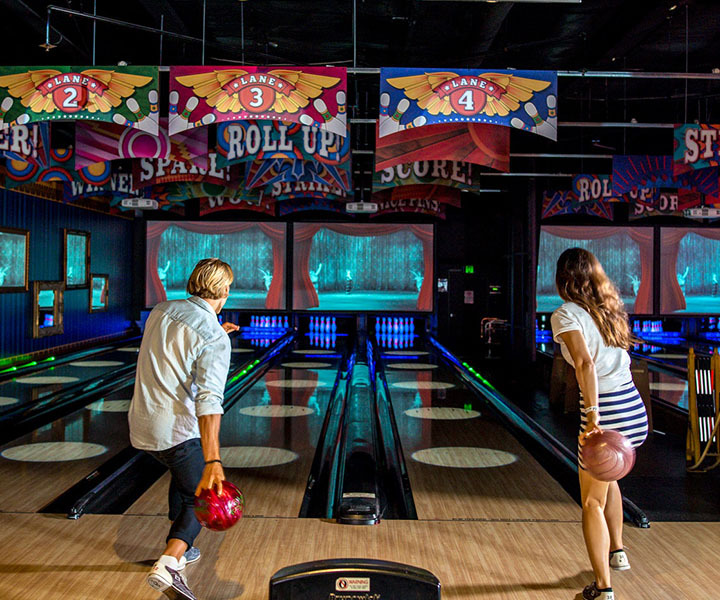 The ideal place for a family fun day out year-round! 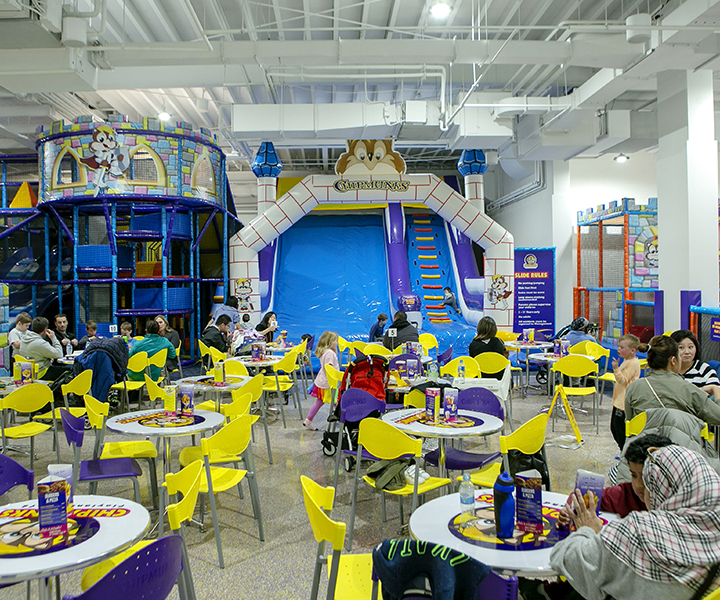 The wonderful team at Chipmunks at The District Docklands have worked very hard to build a brand that their customers love and love to engage with. 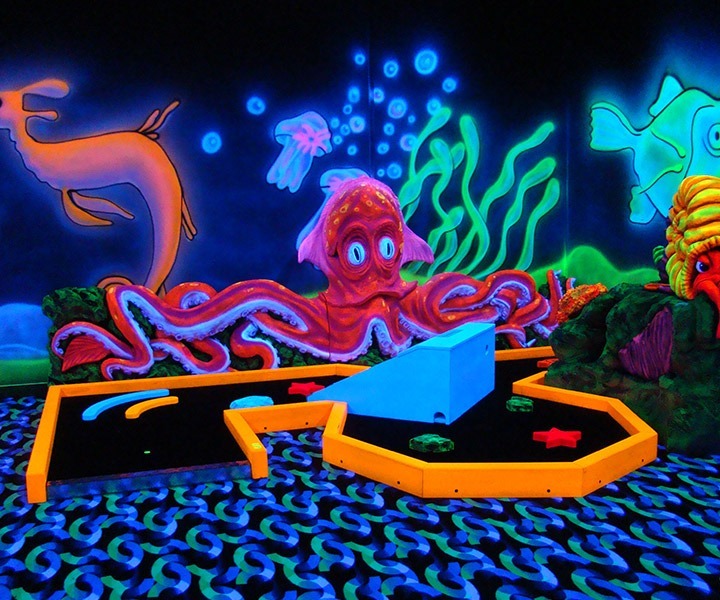 UV lighting has transformed good old-fashioned mini golf into an amazing glow-in-the-dark-experience that’s fun for all the family. 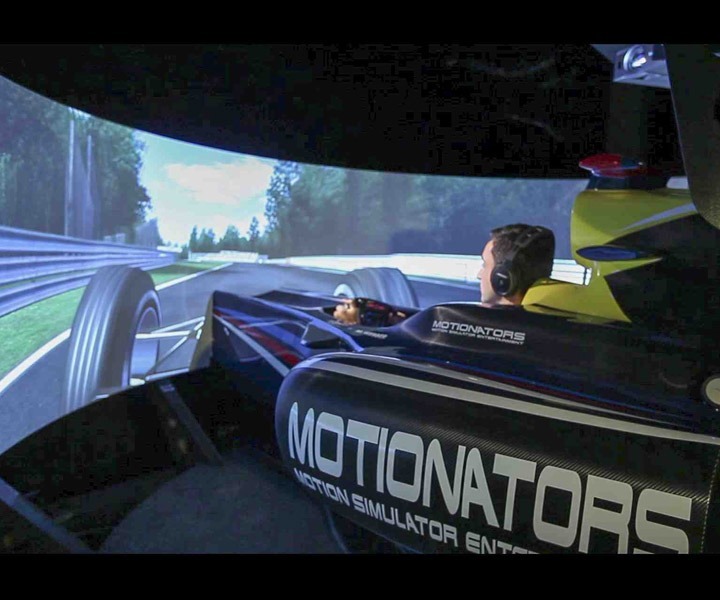 Motionators is as close as you can get to the full motion F1 simulators the professional drivers use. 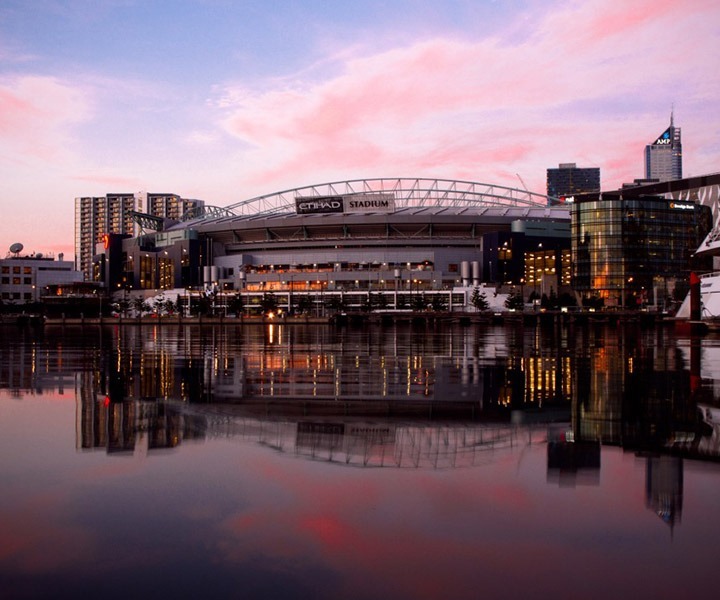 Etihad Stadium is one of Australia’s leading multi-purpose venues, designed to cater for major sport and entertainment events hosting up to 55,000 fans.